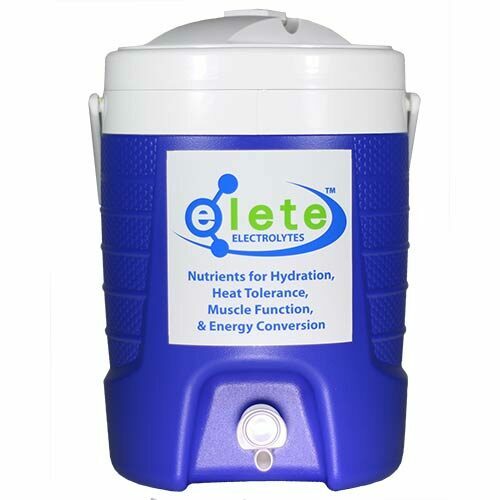 22 oz elete branded Purist bottle with MOFLO cap | Mineral Resources International Inc.
View cart “10 Gallon Water Cooler” has been added to your cart. 22 oz. 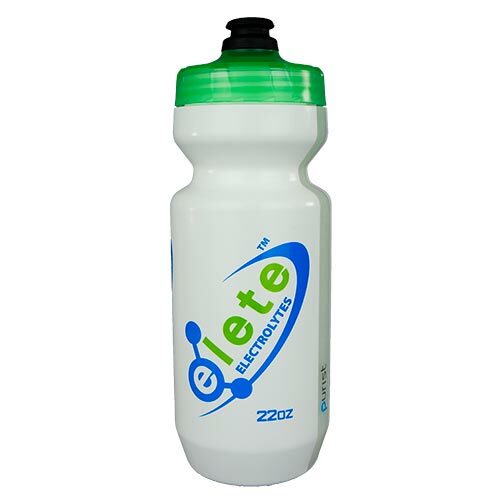 elete branded Purist Bottle with MoFlo Cap by Specialized. Coated in silicon dioxide for the freshest tasted in a soft plastic bottle. Water in this premium Purist bottle tastes like drinking water from a glass. 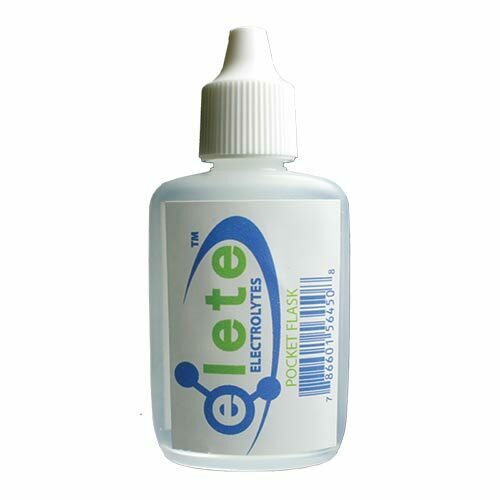 In addition to shielding the bottle from mold and stains, the protective inner coating prevents residues from sticking to plastic. • Not dishwasher safe. Clean with a quick rinse of warm soapy water. 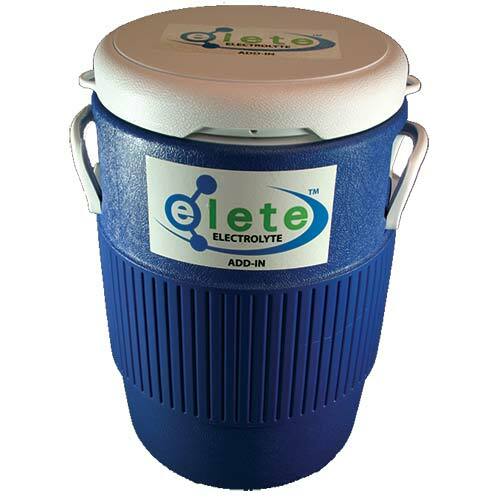 • Removable rubber drinking valve for complete cleaning. • Clear strip on side allows for easy view of drinking level. • Fits most standard bike cages.